We know that you want to put your children first. That’s only natural. However in the heat of family problems, they can often be the ones who end up getting hurt the most. Never judgmental, we’ll try to help you come to an agreement that works for everyone involved. You know your children so it makes sense for you, not a court, to make the big decisions. If court is the only way, we’ll fight to ensure the needs of the child come first. We’re sympathetic, understanding and ready to talk to you. 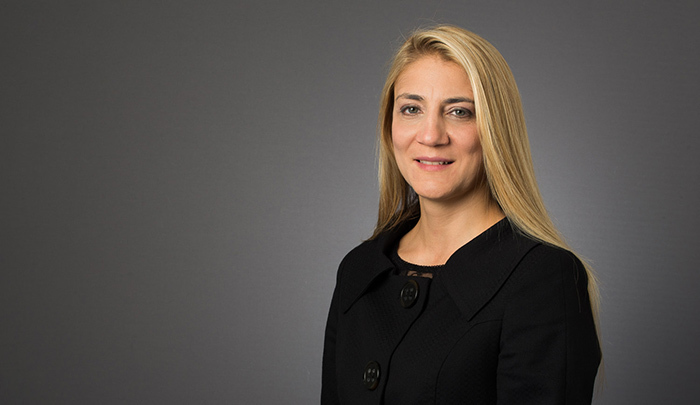 Victoria joined us in 2001 and quickly established herself as a key member of Brightstone Law.